BUNDABERG is leading in the uptake of renewable energy and the fight against climate change. 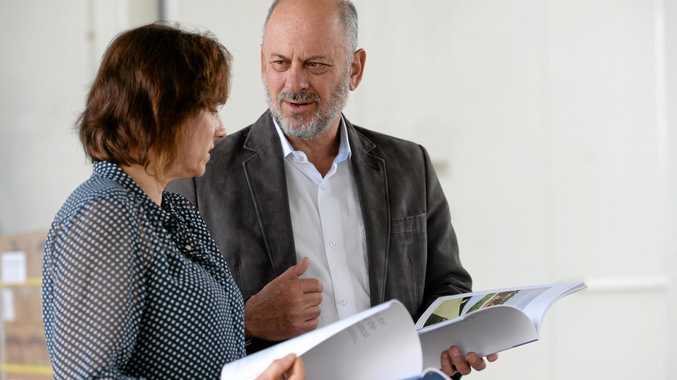 That is the statement from environmentalist and global warming activist Tim Flannery who was in the region yesterday to launch the Climate Council's latest report, On the Frontline: Climate Change & Rural Communities. Author of the report professor Lesley Hughes, who was also in Bundaberg, said there were two main messages outlined. "One is that rural communities are disproportionately affected by climate change compared to their counterparts," she said. "The second message, which is actually quite positive, is that rural communities can be a huge part of the solution. "Australia has an abundance of solar and wind resources and rural areas are starting to take advantage of producing renewable energy and becoming self-sufficient, reducing their energy costs while, of course, contributing to the fight against climate change." One of those companies making renewable energy changes is Austchilli, who have recently added 300 kilowatts of solar power to their plant on Goodwood Rd. Austchilli directer Trent De Paoli and Gem Energy representative Jack Hooper, who installed the solar panels, said the investment came with many benefits, including managing cost inputs, securing the business's future and reducing carbon emissions. "We would all like to do something for the environment but it's not that easy. 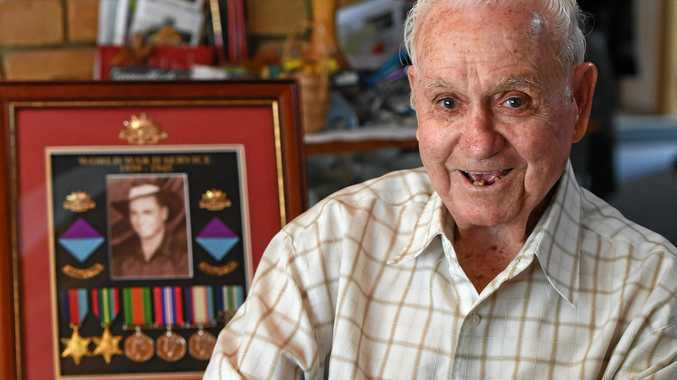 There has to be a cost benefit to doing it," Mr Hooper said. "With this project, we were looking at a five-year return but that has now turned to three-and-a-half years, which is a great positive for the company." Mr De Paoli said sustainability was a big part of his company's values. We want our farms to be here for future generations, for my kids and my grandkids," he said. "To secure that future, climate influence and sustainability is a big part of our business now." "Now that we have solar panels installed, 20% of our usage will come from the sun. What that means in conversion of CO2 is that we have been able to save about 115 tonnes of CO2 emissions already, to date. "The best part is, there are several government-funded programs out there that will cover the installation process and then can be paid back through the savings. It's not just something for the big companies." Climate Council's Flannery said Austchilli's investment was a step forward in creating a better future. "It is not just electricity in this plant, energy is being transferred and stored as heat energy," he said. "It is a transformative technology that is going to have a big impact on producers like this and drive down costs to make the business more sustainable." 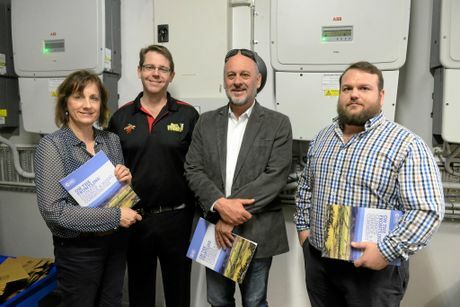 On the Frontline: RENEWABLE ENERGY: Tim Flannery and Lesley Hughes in Bundaberg to launch their latest report titled, On the Frontline: Climate Change and Rural Communities.